Summer is right around the corner and during the summertime, there are lots of parties, summer get together, birthday parties, and so much more. So around this time is a great time to look into getting personalized invitations and what better way to think about this than with Paperless Post they have so many invitations you can choose from everything from beach parties, birthday parties, weddings, personalized stationery, and so much more. 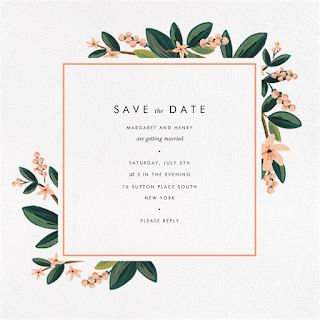 Maybe you are having a summer wedding but just haven't found the right invitations for your big day paperless post has a variety of beautiful invitations classic, modern, rustic, romantic, and destination. They even have a bridal shower, bachelorette party, engagement party, and bachelor party invites. 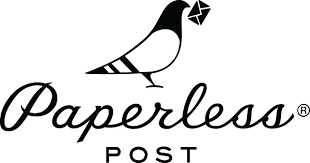 They also have something called a paperless post flyer which is fun to design and it's simple to share and totally free to know more about that you just go to their website and it on the main page. These are basically like the digital invitations that you can see online. It is very easy to do you can sign up with your email or a login through Facebook. 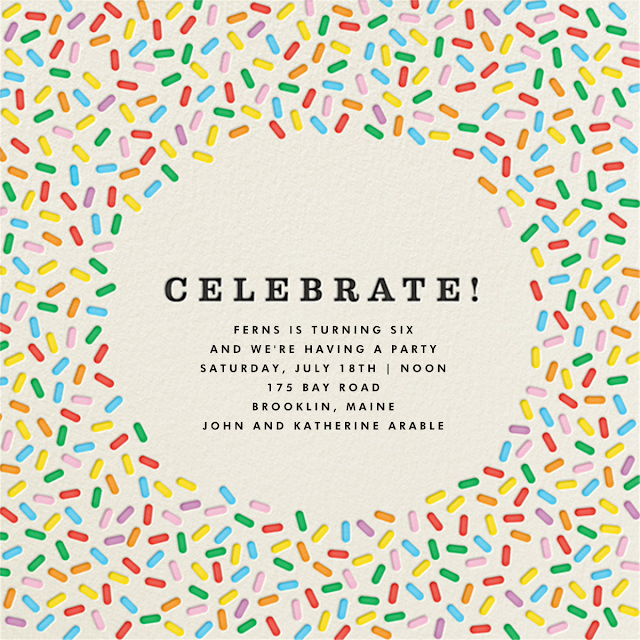 I am loving son up the birthday invites that they have on their site one, in particular, is their unicorn which is really popular right now it is just very colorful and done in pastel colors. Or a wedding save the dates which are really nice. They have some customized ones where you can put your pictures on the background or you can have your own design maybe something that is going to be in your wedding. 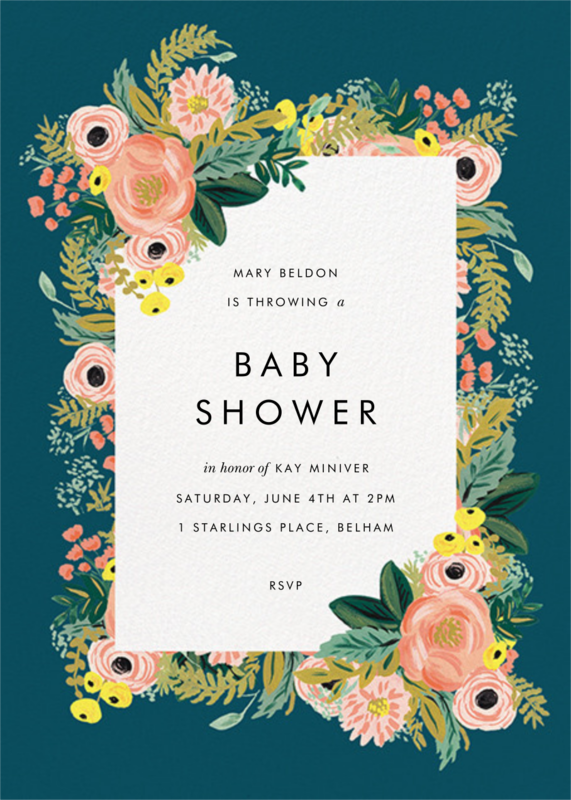 Regardless, either way, you definitely need to check paper post out for all your personalized invitation needs. You can customize anything you want in the way you want to make sure to check them out.